1 GET EGG-CITED: Wilbur Square Park on Colorado Street will be the site of the annual community Easter Egg Hunt. Festivities start at 9 a.m. with photos with the Easter Bunny; those wanting pictures needs to bring their own cameras. The egg hunts begin at 9:30 a.m., with one for children 1-5 and another for children 6-10. There is no cost to participate. Volunteers of America is presenting the event, which will feature more than 1,500 eggs plus prizes. 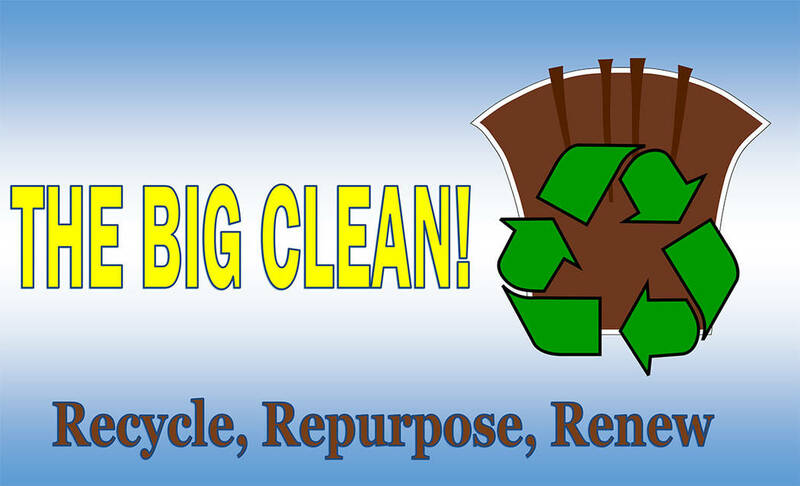 Boulder City Boulder City residents can recycle and donate unwanted items so they can repurposed or used elsewhere during the Big Clean event from 9 a.m. to 1 p.m. Saturday, March 24, 2018, at Bravo Field's parking lot. 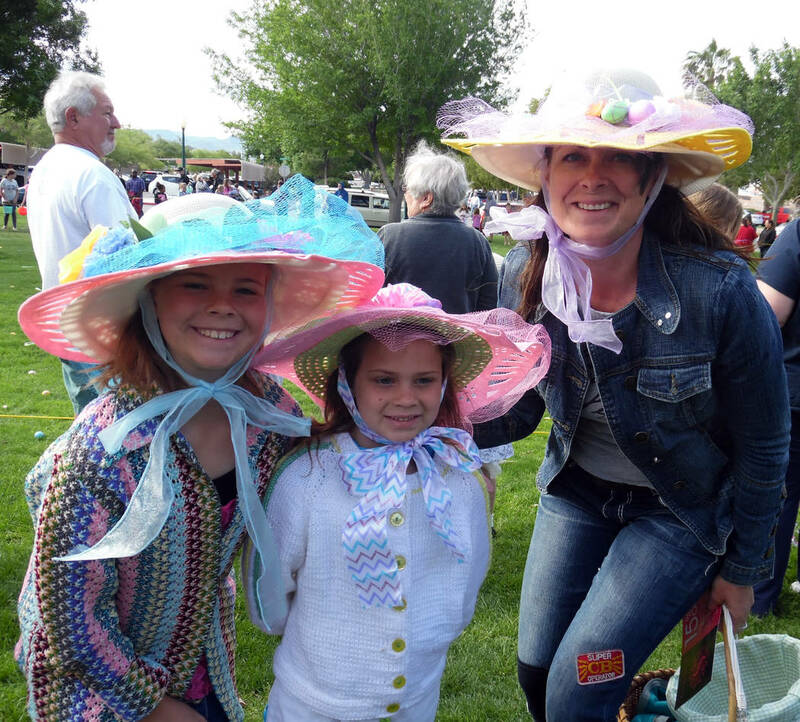 File Millie, from left, Ellie and Andi Walker came to the 63rd annual Easter egg hunt last year decked out in the colorful bonnets. This year's celebration will begin at 9 a.m. Saturday, March 24, 2018. Mike Macallan Arizona acoustic artist Mike Macallan will perform a free show at 7 p.m. Friday, March 23, 2018, at Boulder Dam Brewing Co.
3 TRADITIONAL WITH A TWIST: Arizona-based artist Mike Macallan brings his traditional folk music, blended with contemporary folk, to Boulder City for a 7 p.m. performance Friday at the Boulder Dam Brewing Co. 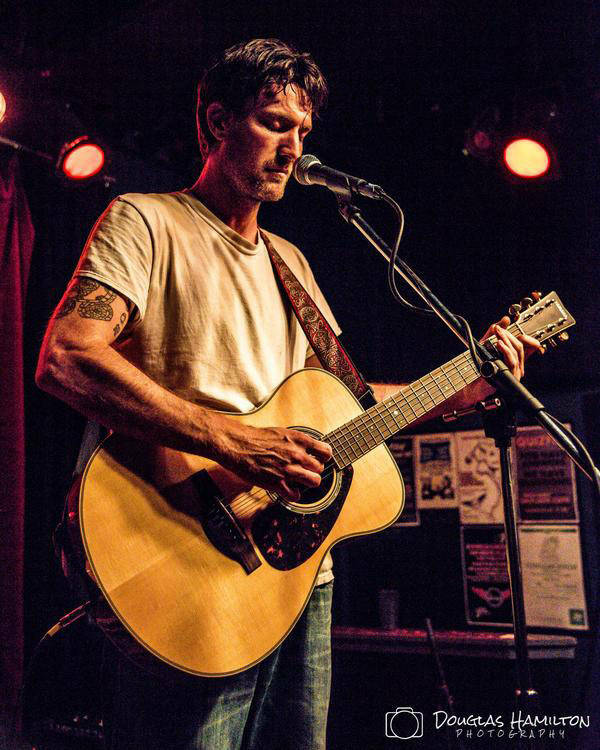 The acoustic artist’s work also features elements of rock, county and the blues. His work is shaped by a six-month stay in the wilderness, where he wrote songs before returning to civilization. The Brewpub is at 453 Nevada Way. Call 702-243-2739 or visit www.boulderdambrewing.com for more information.